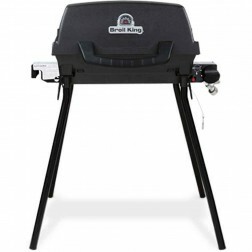 Find portable camping and tailgating gas grills at low sale rices everyday at iBuy. 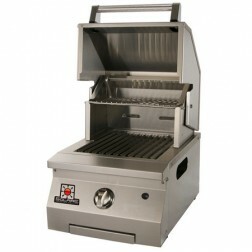 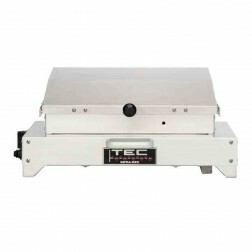 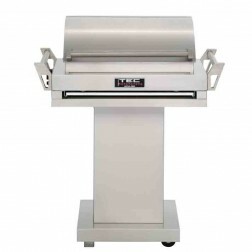 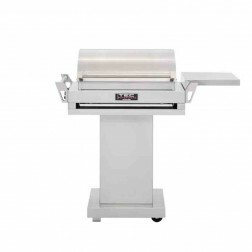 We are proud to feature a complete line up of a wide selection of portable gas grills for just one two burgers up to much larger sizes. 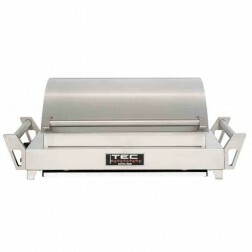 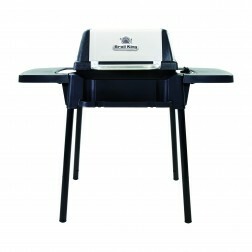 Most portable gas camping type grills are found in propane LP designs, but we do offer a few natural gas model barbecue grills online as well.